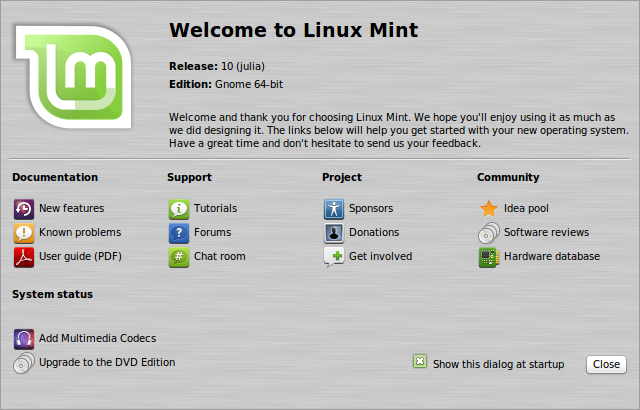 Welcome Linux Mint 10 (RC) and awaiting for the final. 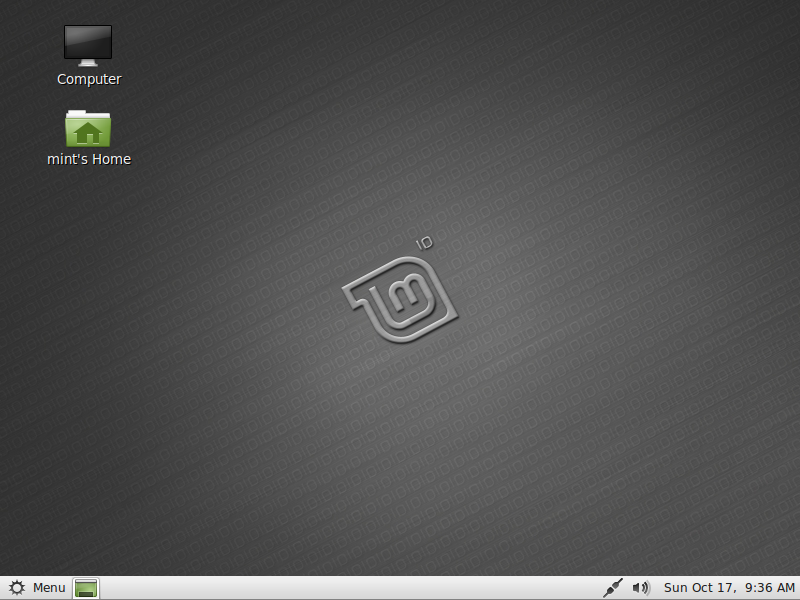 Will update more after the installation tomorrow. Seems that there are a lot of UI and other enhancements.